We are excited to unveil our newly redesigned magazine PARTNERS in community. Below you will find a few links to featured articles, but click here to read the entire magazine! This edition focused on education. 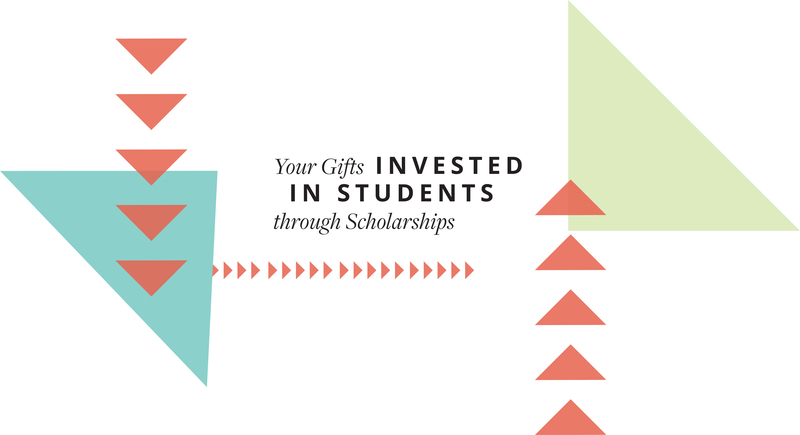 You'll read stories of donors who are making an impact on our Challenge Scholars program, a new way of bringing funding to people working directly with students, and the impact of your gifts invested in students through scholarships. Nick Thole & Amy Turner-Thole share their passion for helping children in our community and why they feel like their gifts will have a lasting impact. Discover how we might make resources available to people and projects directly impacting our Challenge Scholars students. Learn about the process, the priorities, and the future of the Challenge Scholars Dream Fund | Fondo de Sueños. Keith and Connie Harrison share why they are all-in when it comes to supporting Challenge Scholars, from being former teachers to current donors. Read an update on the $1.4 million awarded in scholarships this year and the stories of a few scholarship recipients who are positioned to make a great impact in our community.